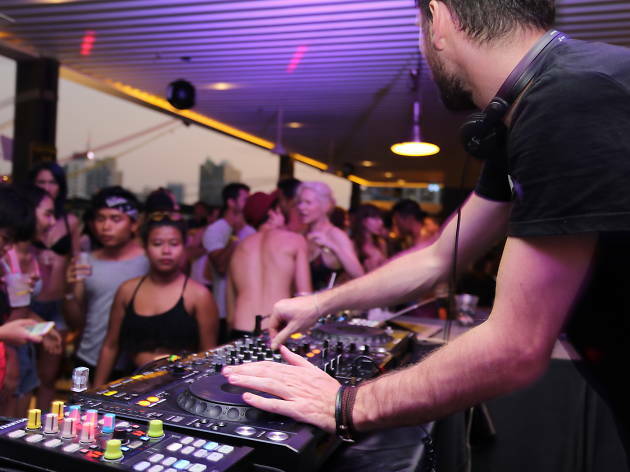 Party organizers Blast BKK will get you wet and wild at this three-day celebration, which transforms Double Tree Hilton’s chic Mosaic pool bar into an exhilarating water war zone. The country’s top deejays including Alex Fischer, Fred Canal, Brent Burns and more liven up the revelry. Expect fun games and and free-flow shots. Free water guns for all attendees!